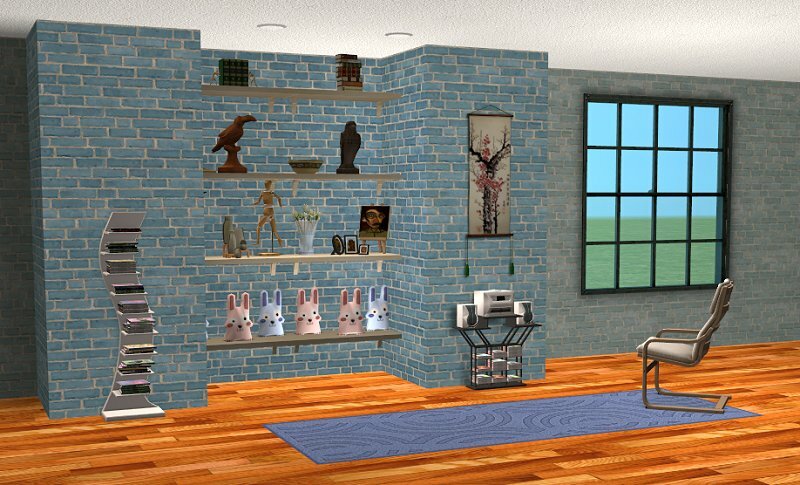 In an effort to avoid the last piece of the Value Kitchen - I've been sorting through the Life Stories wallpapers. I like them. And didn't realise how nice the bricks were. The only problem? They've got wood siding on them. Who puts wood siding on brick? That's just crazy. 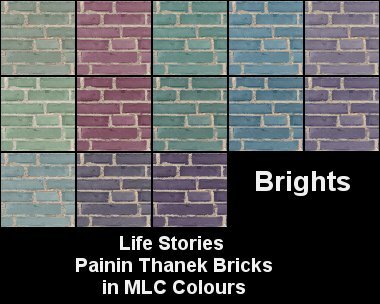 In the meantime, I was fiddling with the brick texture and came to the conclusion it would work for the MLC Colour surge palette. 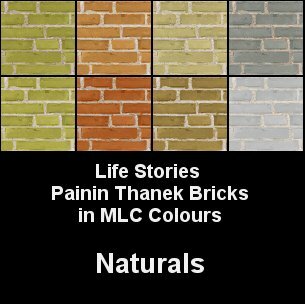 These are not painted bricks - these are bricks where the colour has been added in the brick-making process. The wallpapers tile horizontally and vertically. 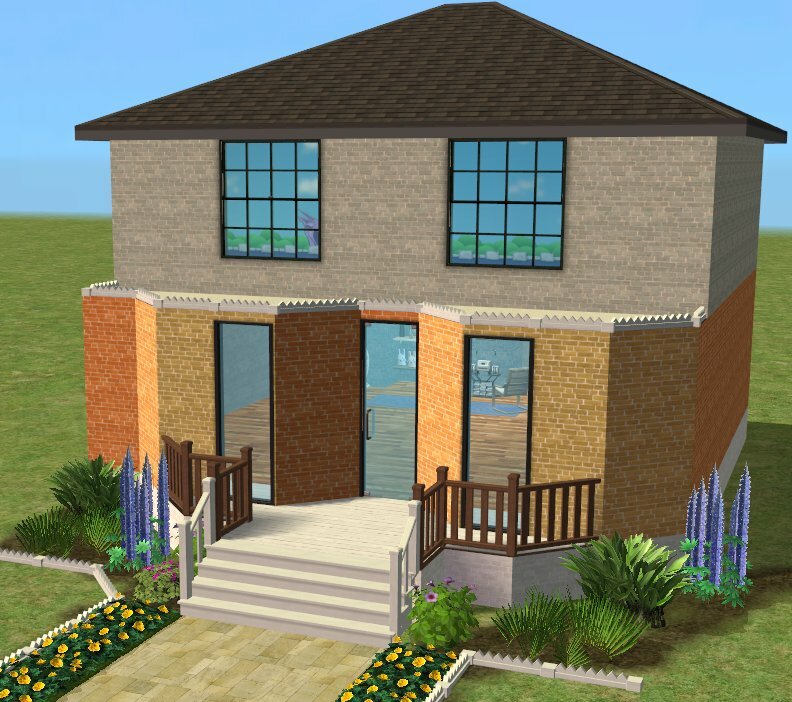 and Brights that are pretty good for inside decorating. Lee for suggesting splitting them up.